Relics, in Tibetan ring bsel (1). Ring, means a price, a value, and here it means something that is beyond a price, invaluable. Bsel, means to give a value, here no wealth could pay the value of this object, which is beyond all price. This etymology reflects appreciation for the Buddha in the minds of Tibetans and their devotion to them because they do not speak of relics but of something invaluable. 1/ The first type refers to the physical remains of a Buddha or a master, koudoun ki ring bsel. The most valuable relics are the physical remains of the Shakyamuni Buddha. Then come the relics of a bodhisattva that is on one of the ten bhumis, then those of an individual who has obtained the fruit of one of the levels of realization of the Theravada. The higher is the realization of the individual, the greater the blessing of relics. If we compare bones fragments of a great master with those of a mundane person, we will see differences concerning in particular the color of the bones. At the National Museum of Delhi are fragments of bones of the Buddha Shakyamuni, in a glass box and can be seen that they are bright and yellow as charged with light. Praying and developing bodhicitta in the presence of such relics is very meritorious because the blessing is such that practicing virtue in their presence is very powerful. 2/ The second type of relic refers to fragments of clothing, hair or nails of a Buddha or a master. If such relics are worn they protect against the difficulties that may arise from the evil intentions of nonhuman beings. 3/ The third type of relics appears in the form of pills the size of a small seed; these are physical remains that originate from the white element of the body appearing after the cremation of the master in the ashes. They come from the substances of the body, and are of different colors white, red, blue, etc. 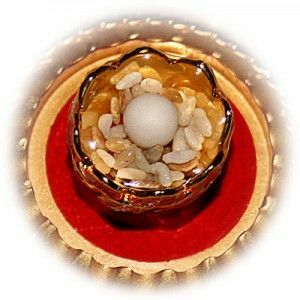 4/ The fourth type of relics is a relic that has the form of dharma words, such as mantra, etc. Constructing a stupa, a reliquary containing one of these kinds of relics, in a place, a country where none of these relics previously existed, is a very meritorious virtuous act. 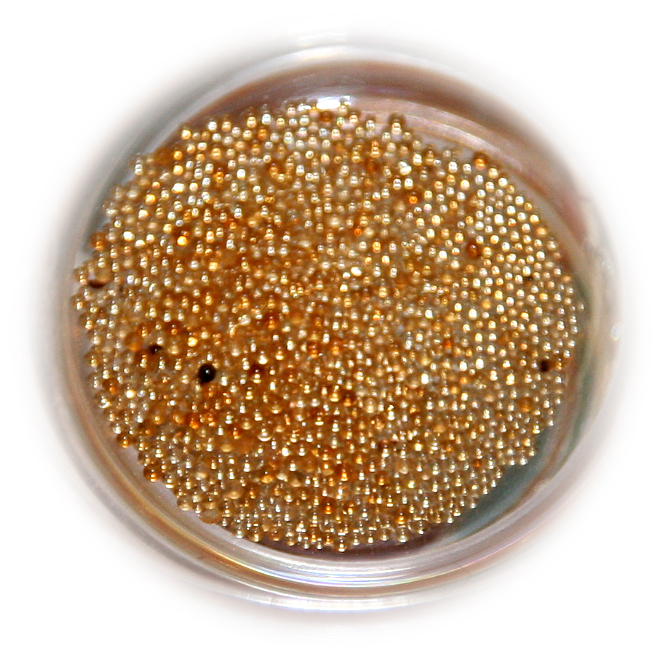 It is often seen in Asian culture that small globules appear as the remains of the bodies of holy persons. They are taken as a sign of spiritual fulfillment. 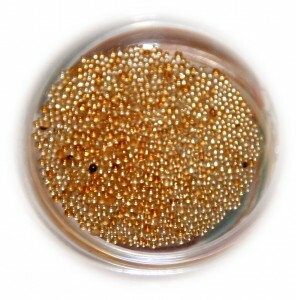 Several types of “relic” are distinguished; they are usually whitish and lustrous like very small pearls but also in other colors such as red and blue. Especially holy relics are known to reproduce themselves spontaneously (the author has come across this personally in reliable circumstances twice). In that case the originals are called the mother and the reproductions are called the (bu) offspring. Relics from especially holy beings are sometimes a little larger; more like the size of a pearl, and have holy pictures on them.